View from the Domestic Church: Christmas blessings! I'm very excited to announce that in addition to my show, "Everyday Blessings for Catholic Moms," I have launched a BRAND NEW TV show For Catholic Moms for EWTN called "Catholic Mom's Café"! Order here - only $2.50! Rich history and today's miracles! ONE SALE! 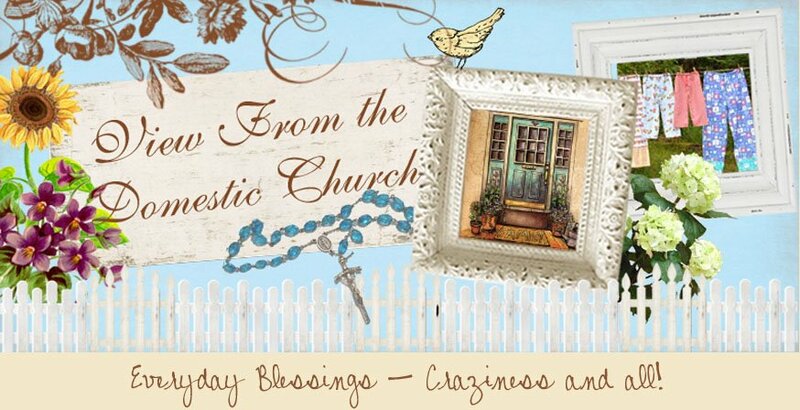 Season One DVD: "Everyday Blessings"
For Moms of all ages and GrandMoms too! She has much to teach us! Will you consider helping in this apostolate to provide religious items to those in need? "Let no one ever come to you without leaving better and happier"
The National Catholic Register, Catholic World Report, Our Sunday Visitor (national) newsweekly, Columbia Magazine, The Catholic Transcript, The News Times, The New Milford Times, Hearth magazine, Canticle magazine, Lay Witness magazine, Faith & Family magazine, CarbLite magazine, On the Web - many areas, including Catholic Exchange, Catholic Online, Catholic Lane, Catholic Mom, and a parenting column for Irish Family Press (print edition), a Catholic weekly newspaper published in Ireland as well as the online format. My work appears in many foreign publications as well (Nigeria, Singapore, Africa, Russia, and more). Requiring my time and lots of energy. How can a mother embrace this job? I think of them and of you, Lord. 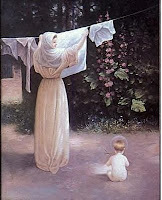 Dear Lord, please grant me all of the graces I need to see the hidden treasure in housework and in caring for my family! "The poor do not need our compassion or our pity; they need our help. What they give to us is more than what we give to them." 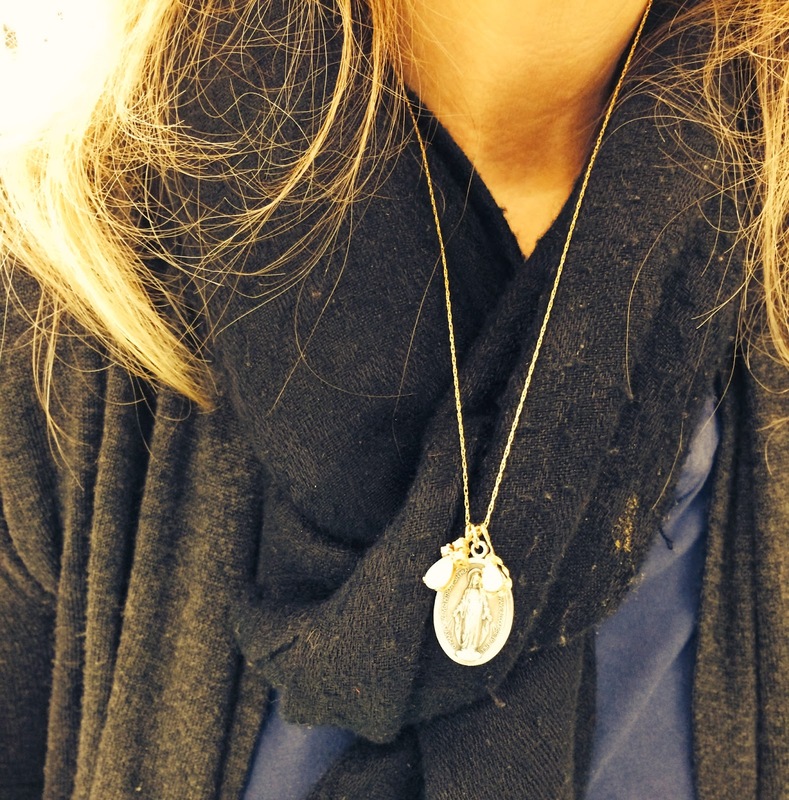 A short article about beautiful Christmas blessings through Mother Mary's Miraculous Medal...enjoy! 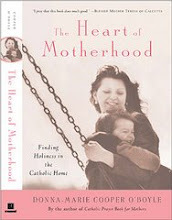 A Catholic wife and mother of five, author, EWTN TV host of "Everyday Blessings for Catholic Moms," and "Catholic Mom's Cafe," journalist, speaker, reviewer, catechist, and lover of nature. Subscribe to a weekly inspirational newsletter: Real Life Dose! 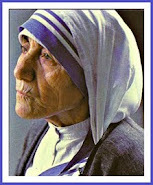 Standing with the unveiled Mother Teresa stamp! On Mother Teresa's 100th birthday anniversary! 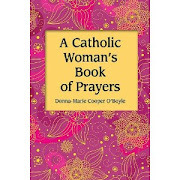 And new blog here for the Year of Faith: Catholic Moms Talk." ALL IMAGES, TEXT, AND CONTENT ON THIS SITE ARE THE SOLE PROPERTY OF DONNA-MARIE COOPER O'BOYLE AND MAY NOT BE USED, COPIED OR TRANSMITTED WITHOUT THE EXPRESS CONSENT OF DONNA-MARIE COOPER O'BOYLE. ALL RIGHTS RESERVED WORLDWIDE. YOU ARE WELCOME TO LINK TO THIS SITE OR TO A POST FROM THIS SITE; PLEASE BE SURE TO GIVE APPROPRIATE CREDIT. A man who had cancer and new tumors developing in his brain. A young man who broke his back, a woman recuperating from surgery. An Aunt who has grave concerns for her nephew who has gone seriously astray. An elderly atheist with serious health issues, that she reconciles with God before she dies. New! NOOK Simple Touch™ by Barnes & Noble with Glowlight™. Read With The Lights On Or Off only at $139 – ships free! Please consider donating to my prison ministry to get inspirational books in the hands of inmates. "Do not look forward in fear to the changes in life; Rather, look to them with full hope that as they arise, God, whose very own you are, will lead you safely through all things; And when you cannot stand it, God will carry you in His arms. Do not fear what may happen tomorrow; the same understanding Father who cares for you today will take care of you then and every day. He will either shield you from suffering or will give you unfailing strength to bear it. Be at peace, and put aside all anxious thoughts and imaginations." 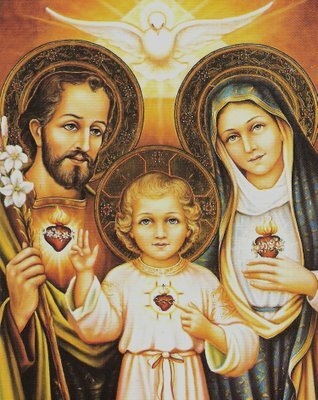 Lord Jesus Christ, who, being made subject to Mary and Joseph, did consecrate domestic life by Your unspeakable virtues; grant that we, with the assistance of both, may be taught by the example of your Holy Family, and may attain to its everlasing fellowship. Who lives and reigns, world without end. Amen. Click photo to order books! I was profiled on the Crossroads Magazine Television show on February 18, 2006. You can watch the episode here. I am in the second segment of the four segment show. You will need Real Player to view the episode. In the Revelations of Saint Bridget of Sweden, the Blessed Virgin Mary says, "When I was nursing my Son, he was endowed with such great beauty that whoever looked upon him was consoled and relieved of any sorrow he may have had in his heart. And so, many people said to one another, 'Let us go to see Mary's Son, that we may be consoled.'" "I have learned from the poor how poor I myself am." They give me infinitely more than I give them." On orders of 10 copies or more (for group studies) there is FREE SHIPPING AND HANDLING! 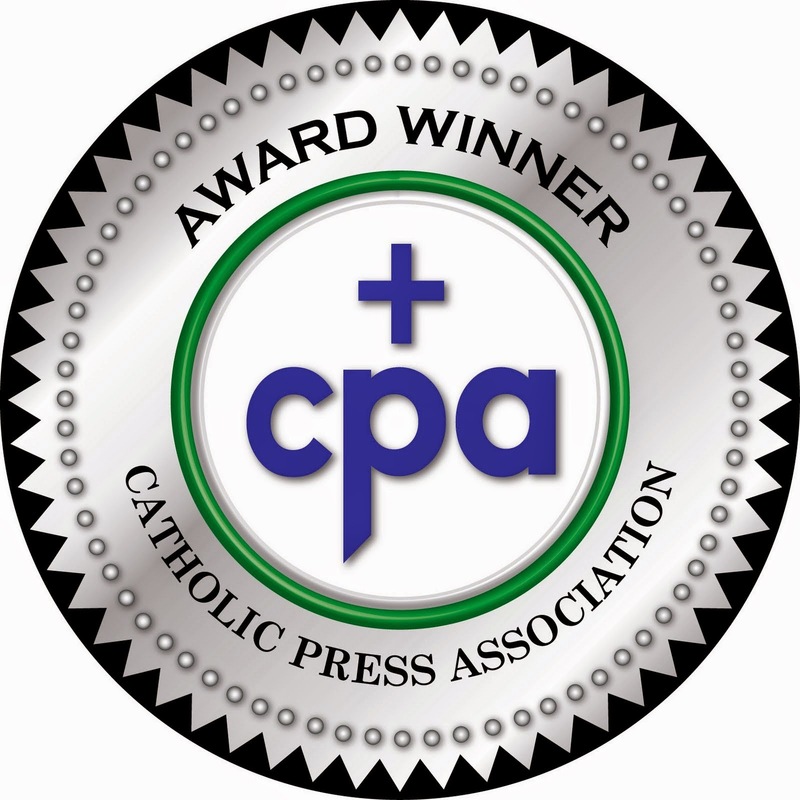 Use this Pay Pal button (only for orders of 10 copies of The Domestic Church Room By Room or more). For single copies or orders under 10 copies, just click on book cover image or order from my website. 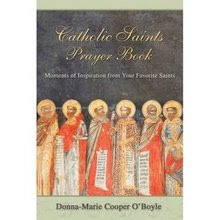 Interview with Teresa about my new book, Catholic Saints Prayer Book . Be watching for the store coming soon! Joy and love in Laundry! Lovingly, I think of You, my Lord. To serve You in my family. Fifteenth - summertime prayer and proper summer attire for Mass, among other things, you can listen here. 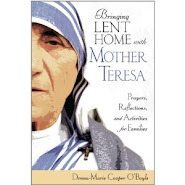 My two newest books coming out in early October, Teresa's new book and our EWTN segments airing all throughout August by clicking here. 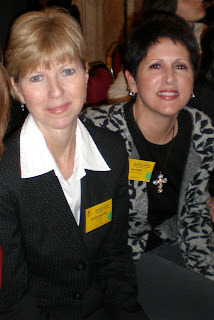 Teresa Tomeo and me discussing my new books and other topics brought up by the callers who called in to the show and won copies of my books, just click here. you can click here to listen at any time. Teresa and I chatted about the new book I am writing as well as taking the time to pause and recharge your "batteries" by going on retreat and with prayer. 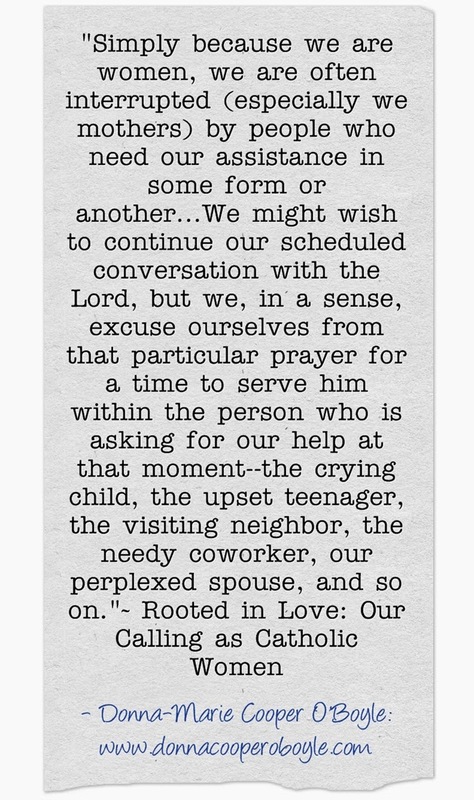 Pressures on Moms these days and some prayer strategies. Just click here. Back-to-School - Just click here to listen. 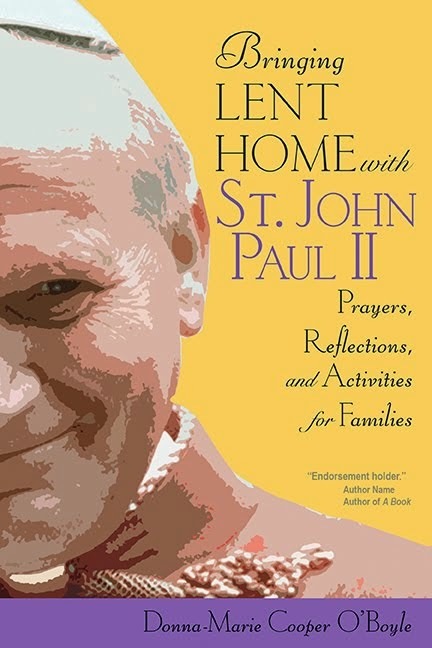 Here's an Autumn theme - Halloween, All Saints Day, retreats, news, helping the youth, and more. Just click here to listen. A Christmas theme: "Jesus at the Post Office," Just click here to listen.